Art Journaling, Scrapbooking, Traveler's Journals. These are all beautiful crafts on their own. But mix them together and what do you get? A super creative, super fun project! 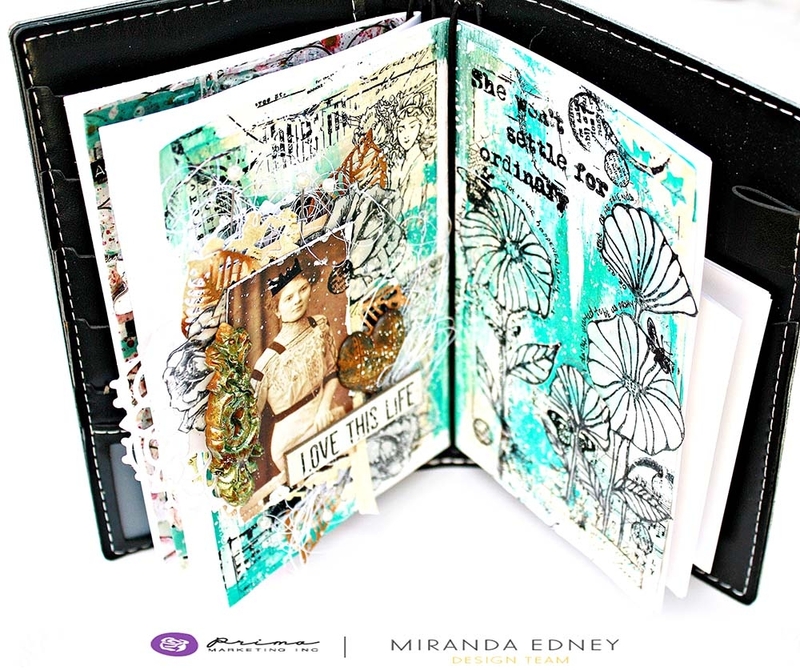 Come see with Miranda as she art journals with a bit of memory keeping in her Prima Traveler's Journal! 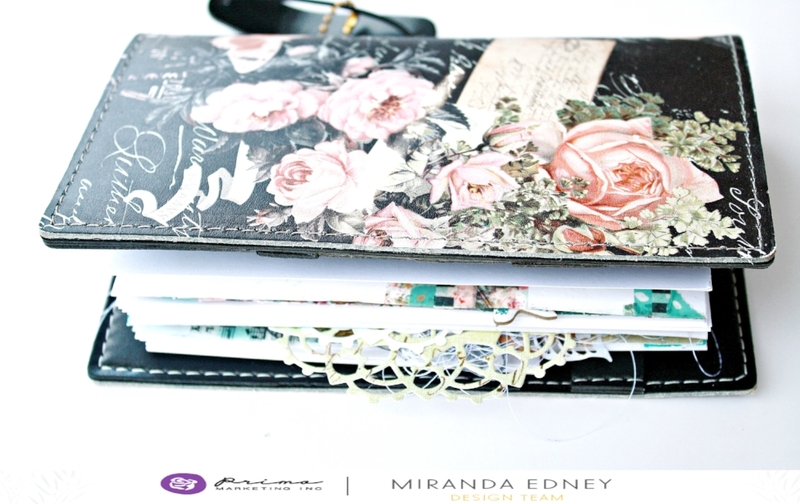 I just love watching Miranda play...as she shares so many really useful tips! Have you tried journaling in one of our PTJs yet? It is seriously FUN! With four elastic bands you can still keep your life organized with our monthly, weekly, and daily calendars + have a little fun too with a watercolor or mixed-media insert.